< Previous Fall is Near! 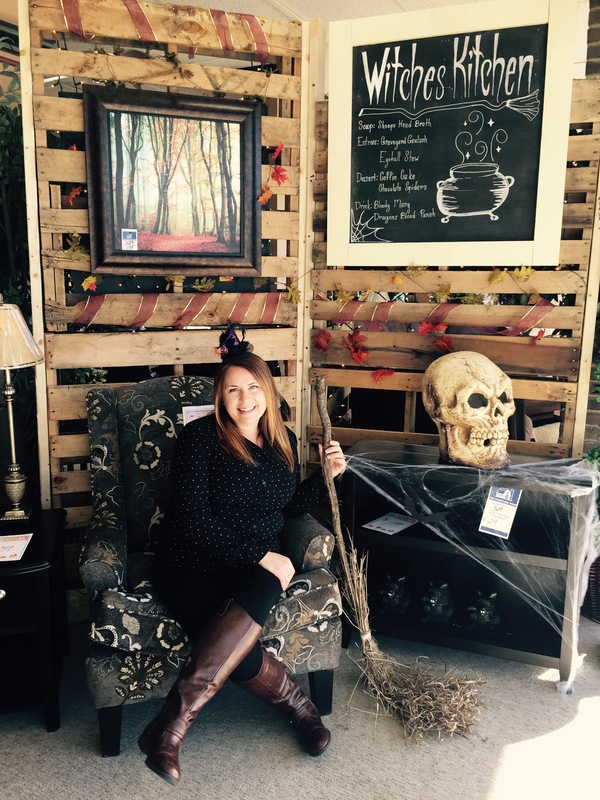 Your window was very creative and added a nice touch to Witchfest. 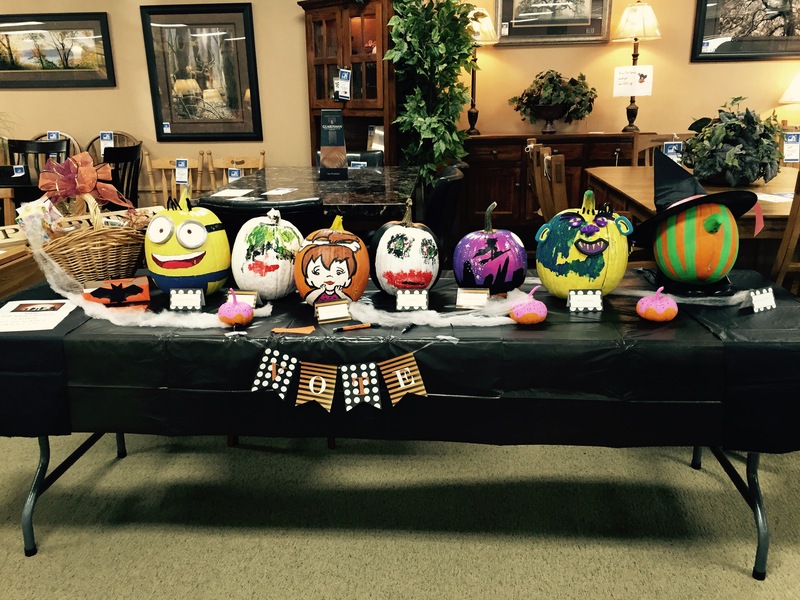 We loved having a chance to vote for the decorative pumpkins, though it was difficult to vote for just one! Once again, you outdid yourselves in the artistic department. Thanks for the treats! !